In the summer of 1958, 57 distinguished jazz musician assembled in Harlem to take a picture in front of a brownstone in Harlem. The picture is very symbolic and has gone down in history as a major icon in jazz music. 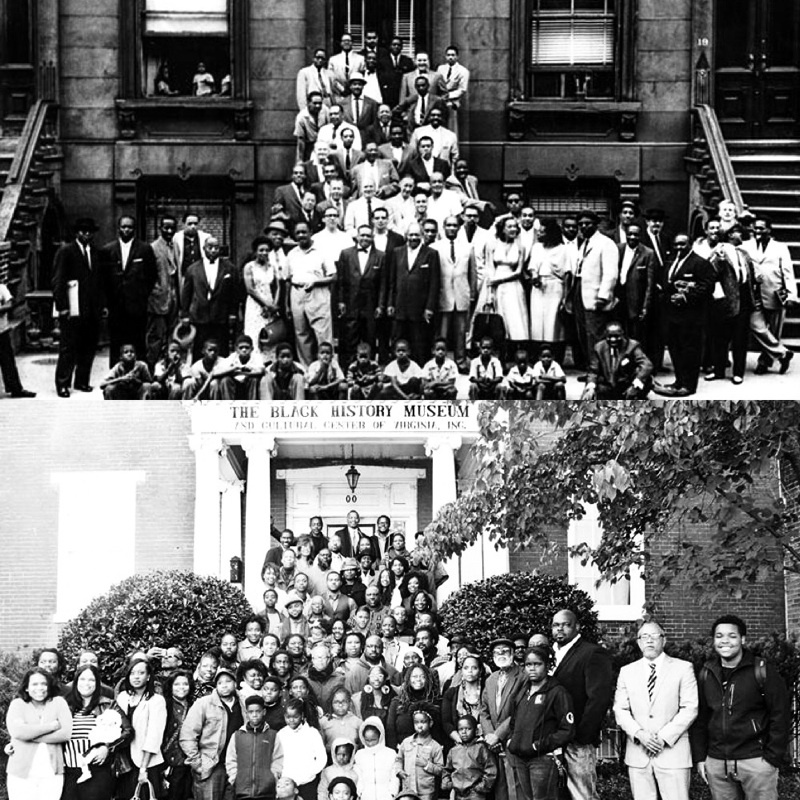 In the fall of 2014, a group of entrepreneurs, artists, writers, activists and other community leaders were called to take a photograph in front of the Black History Museum and Cultural Center in Richmond, Virginia to commemorate the original photo taken in Harlem back in 1958. 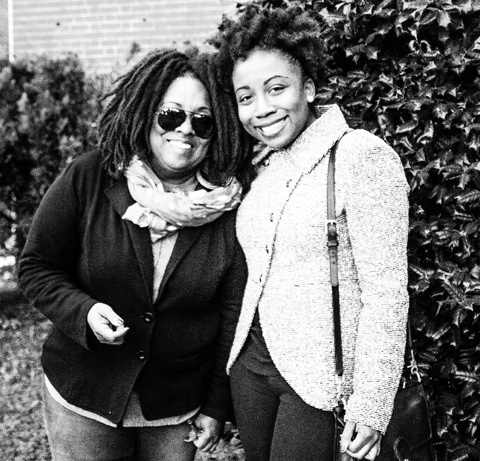 It wasn’t only a call to take a photograph, it was also an ode to the trailblazers before us and affirmation for the folks working in the trenches of Richmond, trying to make the city a better place for us all. I am very humbled that I was invited to take part in this, as it will not only go down in history, but it will also serve as motivation for us all now and for our descendants in the future.